A sweet pickling spice mix with onions for added flavor! Made in the USA with natural herbs and spices. 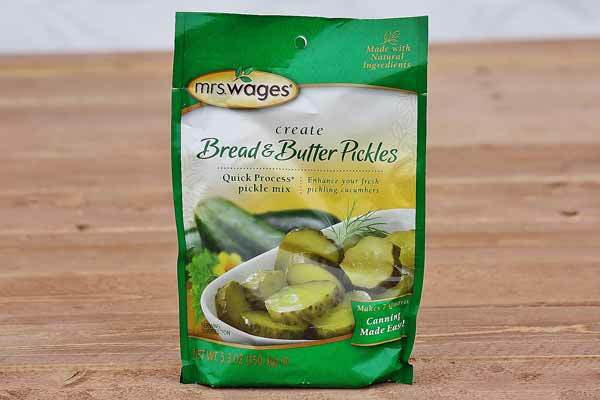 Each pack makes 7 quarts of crisp, crunchy pickles. Just add vinegar and sugar to the mix. The best value for home canning!